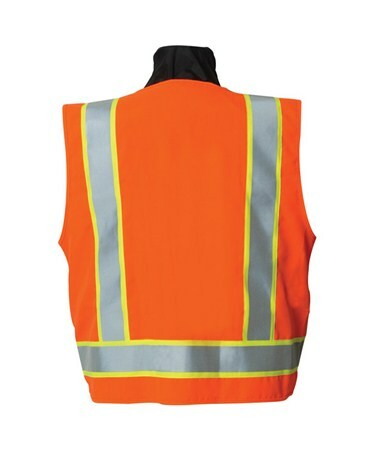 Durable and highly visible, the Seco 8292 Series Safety Utility Vest is great for construction crews and survey crews while doing outdoor jobs. It features a zippered mesh vest, two interiors, and two exterior front pockets. 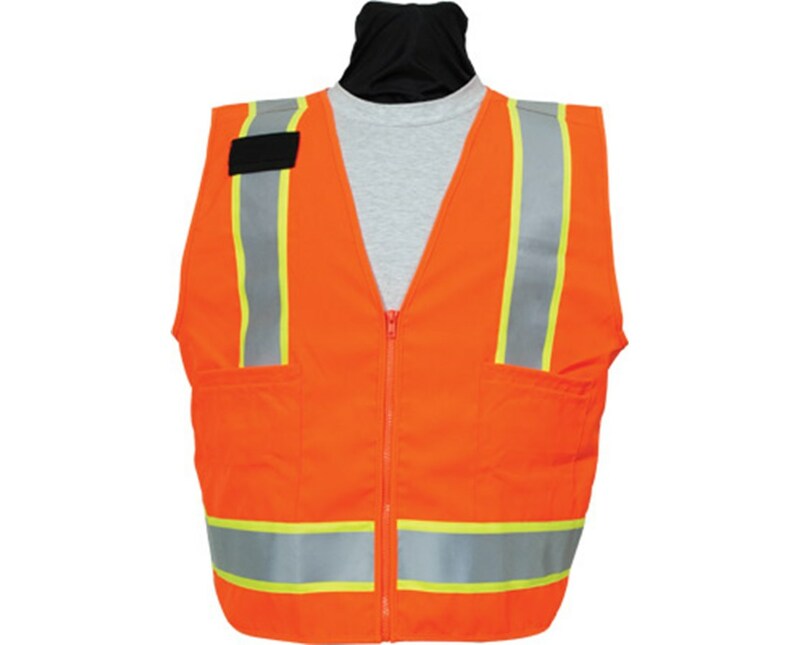 For safety, it comes with a fluorescent material and three reflective tapes. Plus, it has one exterior mic tab. 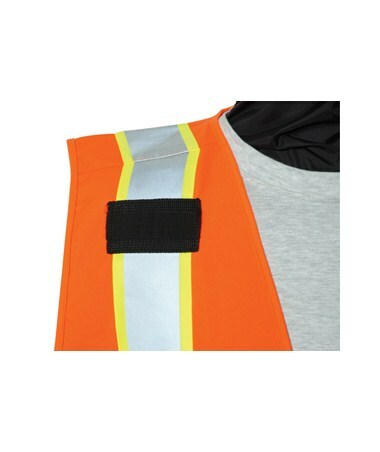 Weighing 0.90 pounds, this safety vest is safe and light to use. Also, it is sturdy with its polyester tricot material. In addition, it is designed to meet the ANSI/ISEA Class 2 requirements. 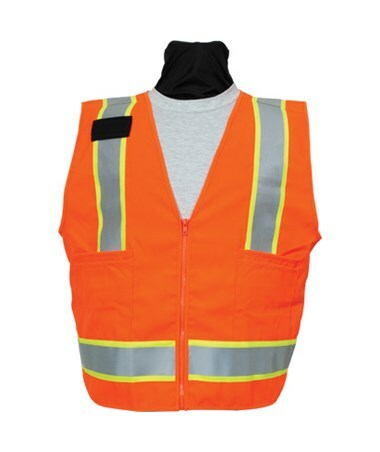 The Seco 8292 Series Safety Utility Vest has eight available model vests. There is a choice of size and fluorescent color. Please choose from the drop-down menu above.